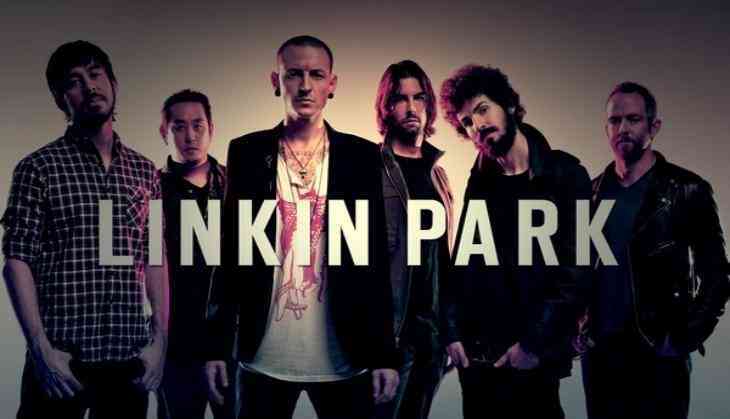 Just like millions of fans across the globe, Linkin Park band members are also mourning the death of their lead vocalist who was found hanging in this Los Angeles residence. Linkin Park has issued a statement in memory of Chester Bennington, four days after his death. Penned as a letter to Bennington, the band discuss their "grief and denial" following the singer's death while also reminiscing about their time with the him and the music they created together. The statements stars with 'Dear Chester' says "Our hearts are broken. The shockwaves of grief and denial are still sweeping through our family as we come to grips with what has happened." "You touched so many lives, maybe even more than you realised. In the past few days, we've seen an outpouring of love and support, both public and private, from around the world. (Bennington's wife) Talinda and the family appreciate it, and want the world to know that you were the best husband, son, and father; the family will never be whole without you," Linkin Park wrote on Facebook. The band, which cancelled its upcoming tour after Bennington's death, also included a link for fans to share memories of the late star; the website also includes resources for people in crisis. "Talking with you about the years ahead together, your excitement was infectious. Your absence leaves a void that can never be filled a boisterous, funny, ambitious, creative, kind, generous voice in the room is missing. "We're trying to remind ourselves that the demons who took you away from us were always part of the deal. After all, it was the way you sang about those demons that made everyone fall in love with you in the first place. You fearlessly put them on display, and in doing so, brought us together and taught us to be more human. You had the biggest heart, and managed to wear it on your sleeve," they continued. Bennington was found dead on July 20 in at his home in Palos Verdes Estates, California. The 41-year-old "Numb" singer is survived by his wife, Talinda Ann Bentley, and six children.